Rollup garage doors are made up of chromadek or galvanised steel. Our Rollup garage doors can assist in saving space and providing you and your motor with the required security. These doors simply rollup into a metal drum placed above the doorway on the interior wall when opened, very simple and practical. 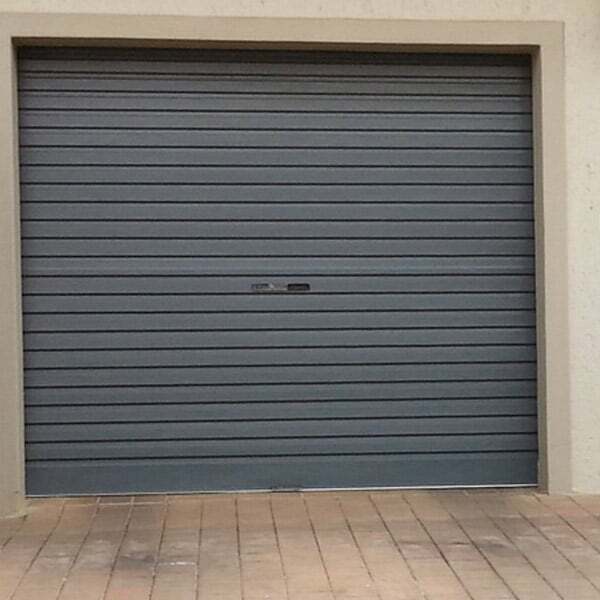 Rightfit Garage Doors offers the option of a manual or automatic rollup garage door, the automatic option is by far the most popular, mostly due to the fact that you dont have to leave your motor to open the door, which would be extremely inconvenient and unsafe. 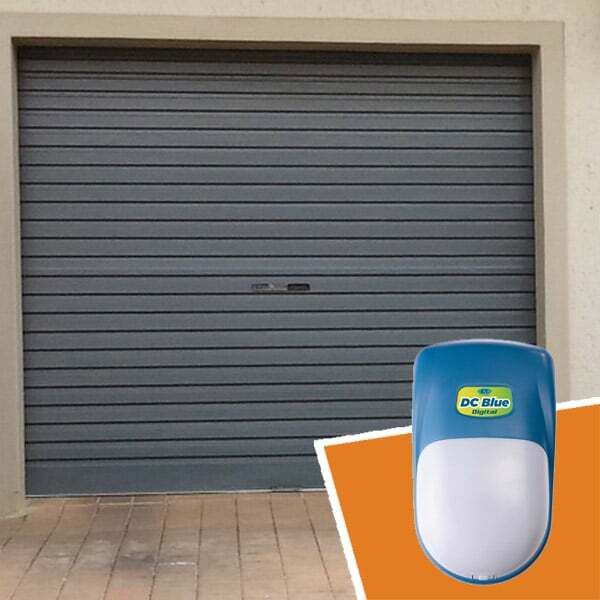 These garage doors feature an automatic locking system that locks itself when the door is in the fully closed position. Our range of Rollup garage doors are available in a number of colours to suit the exterior of your home.